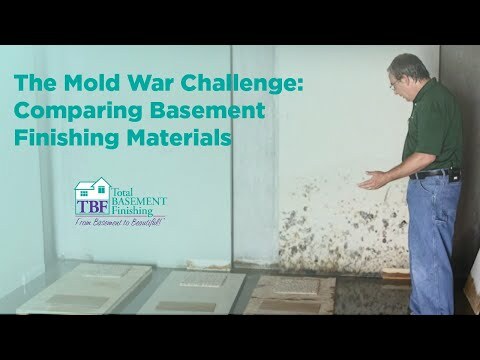 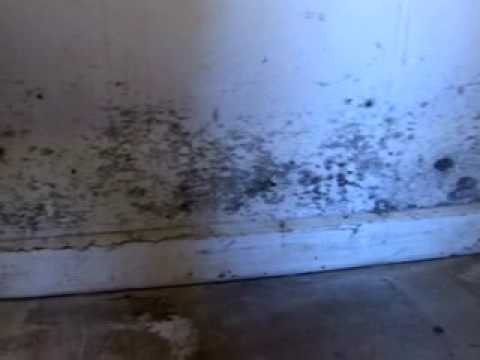 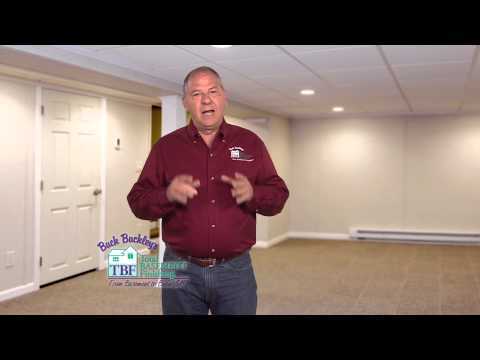 Basement Professionals explain frequently encountered issues such as water seepage, flooding, humidity, and mold. 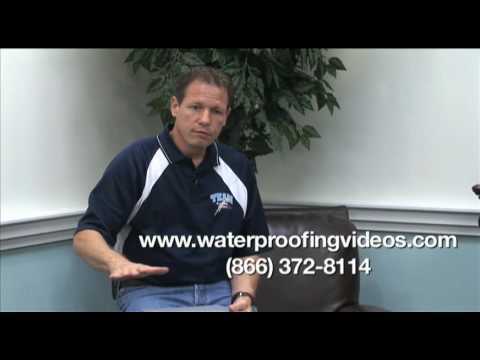 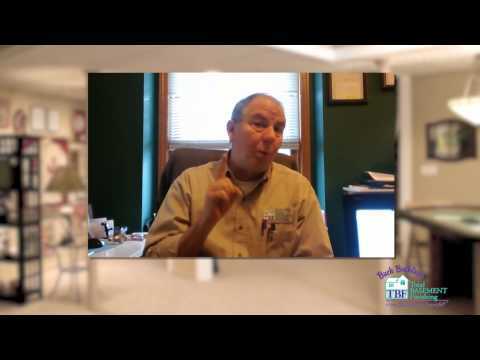 They then talk about drainage systems, dehumidifiers, and the overall best solutions to basement troubles. 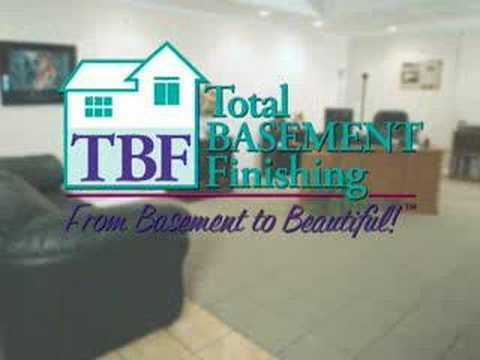 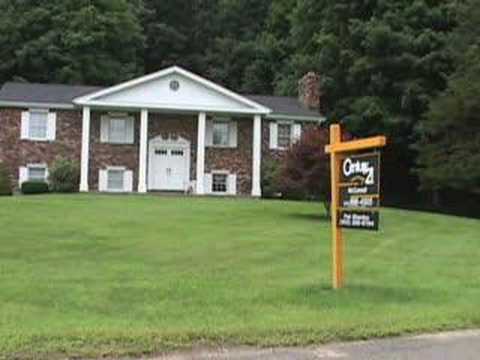 We Help Finished Basement Dreams Come True in WI & IL! 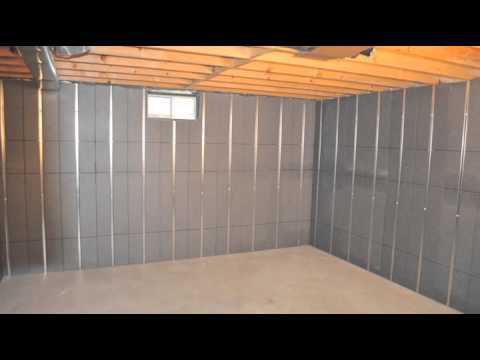 Finish Your Basement to Make Room for a Growing Family in WI and IL!